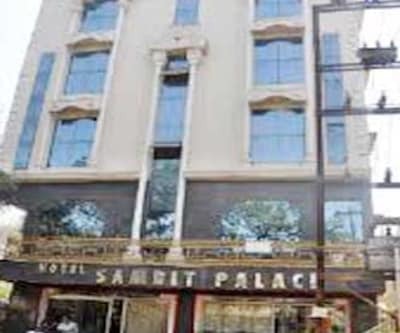 Hotel Sashi is close proximity to the railway station and is easily accessible from the famous Ram mandir which is merely 1 km away . 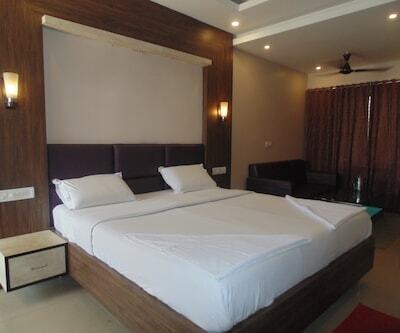 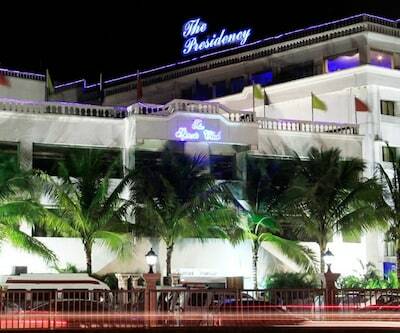 there are 20 well maintained rooms available for accommodation. 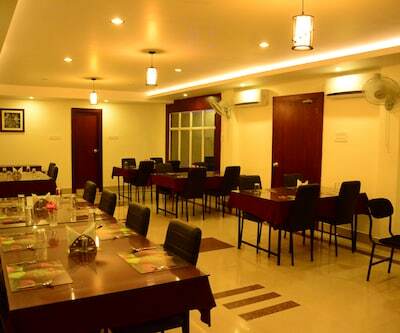 This budget hotel offers breakfast at chargeable basis, room service for 24 hours, laundry facility and free news paper. 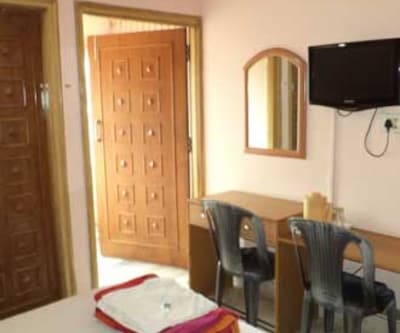 hotel sashi comprise rooms equipped with make up mirror, television in room with premium channels, wardrobe and windows that open. 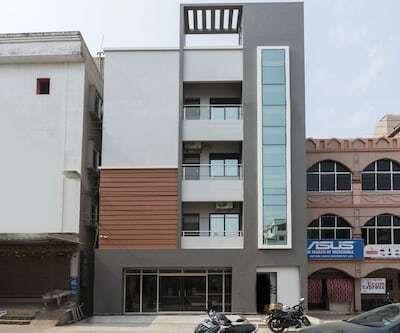 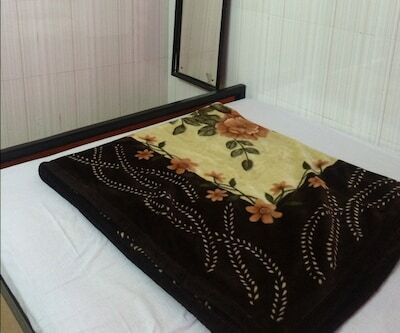 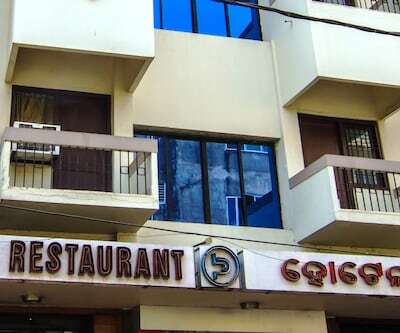 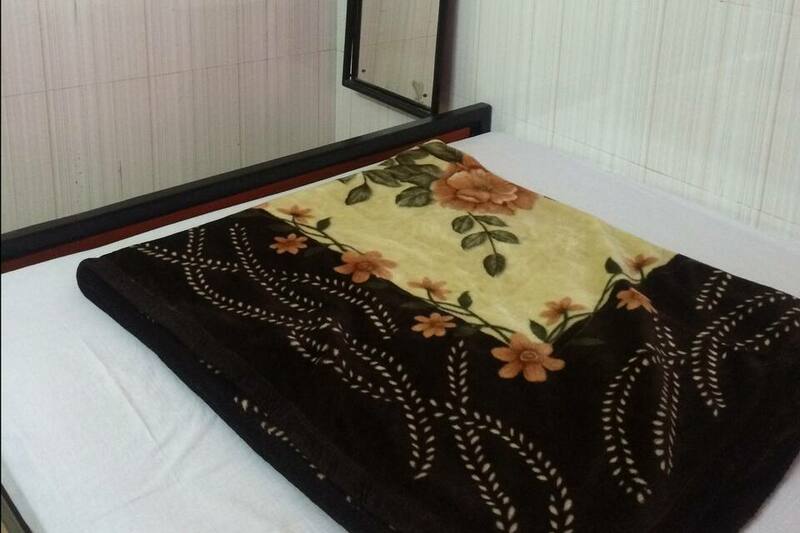 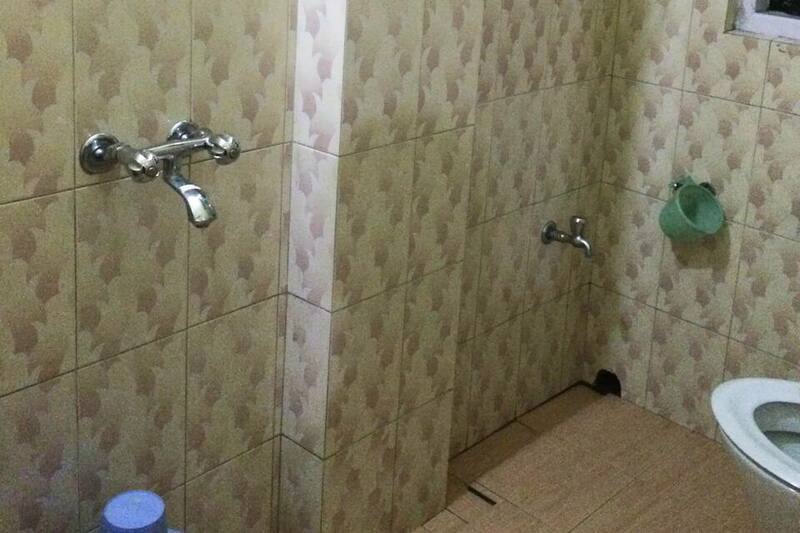 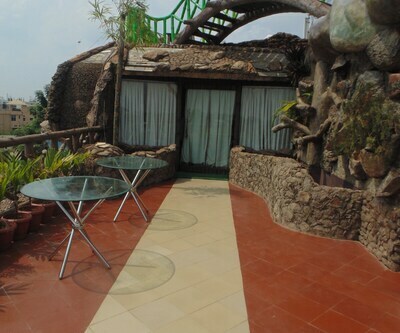 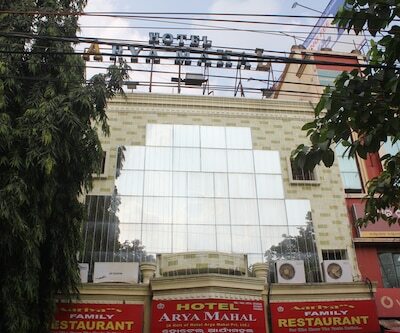 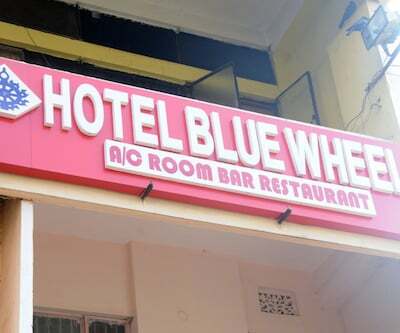 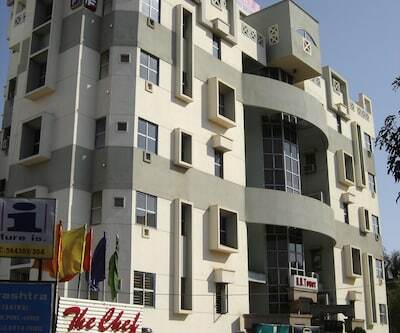 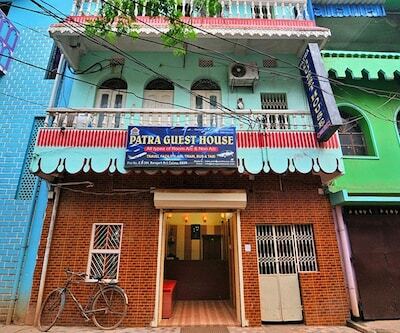 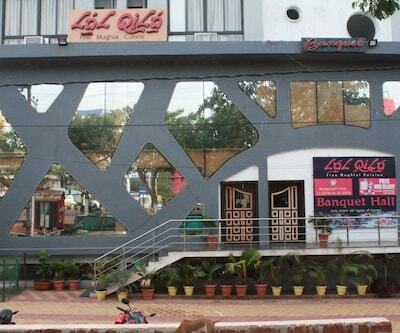 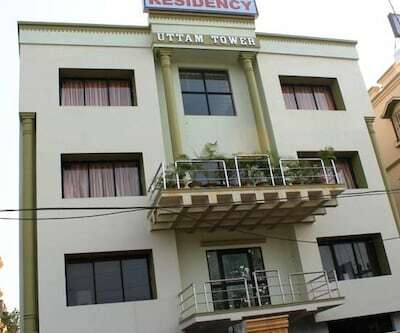 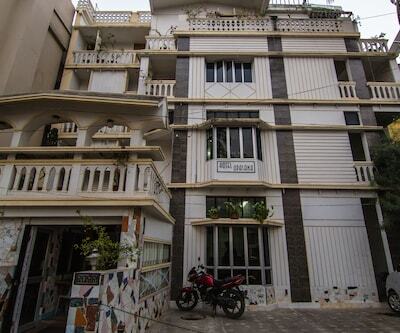 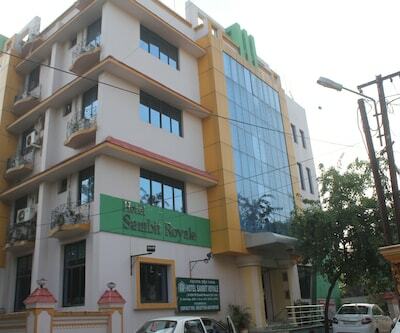 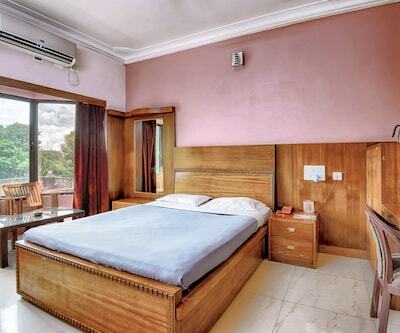 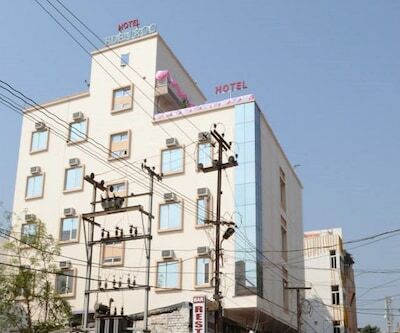 This hotel is well connected with cuttuck and Puri and at a distance of 2 km from Airport.